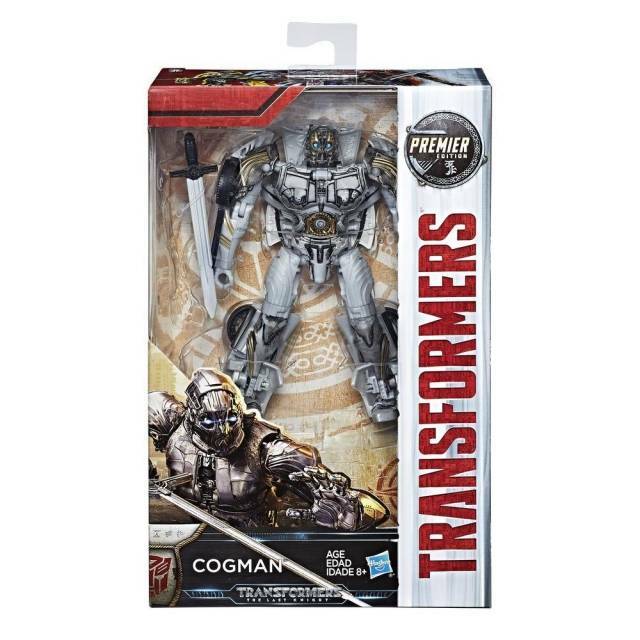 This Last Knight limited edition figure features Cogman. 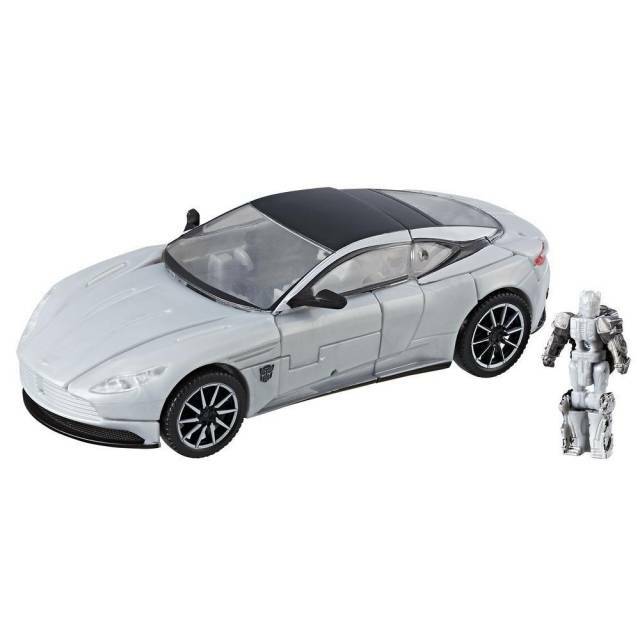 Cogman transforms from a robot into a licensed Aston Martin DB11, and includes a 5mm sword accessory modeled after Cade's Talisman's sword form. 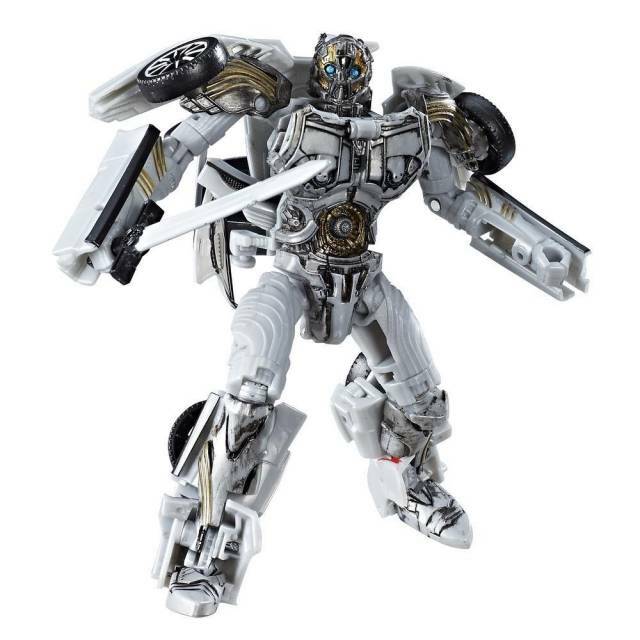 In the Transformers the Last Knight movie Cogman is the faithful butler/servant of the Burton Family. 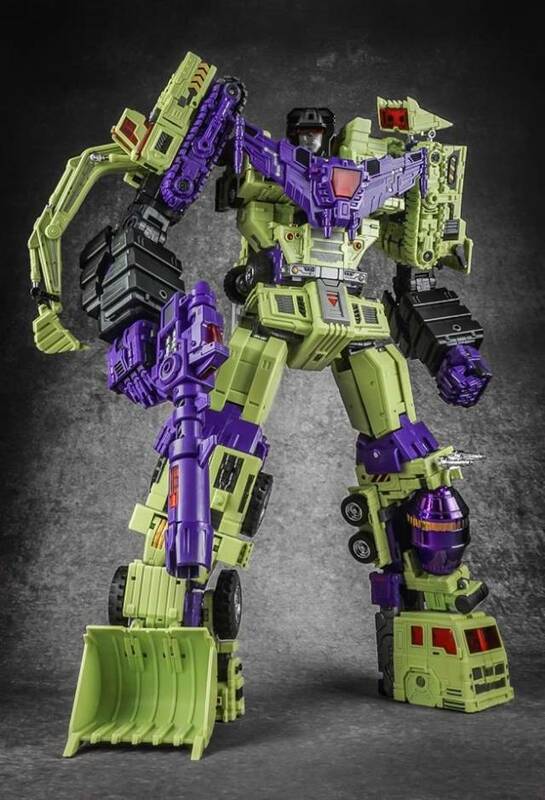 The Transformers movies continue with the fifth enstallment: The Last Knight! 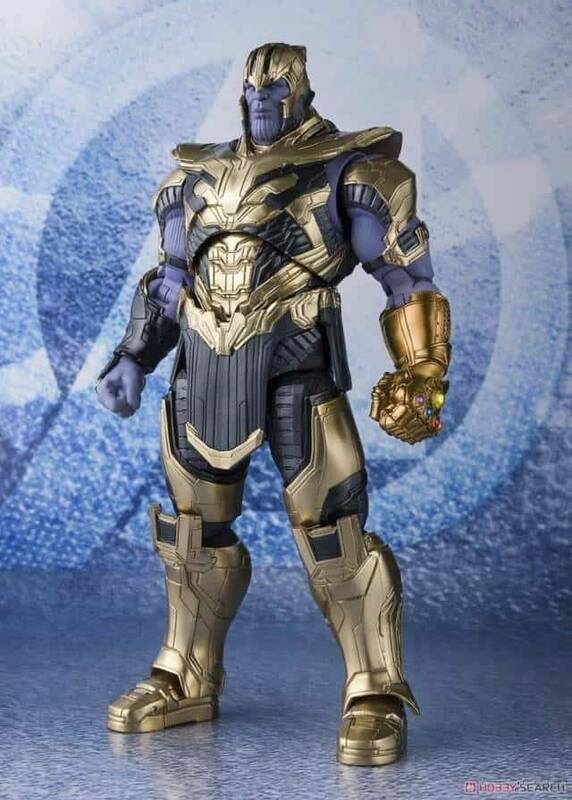 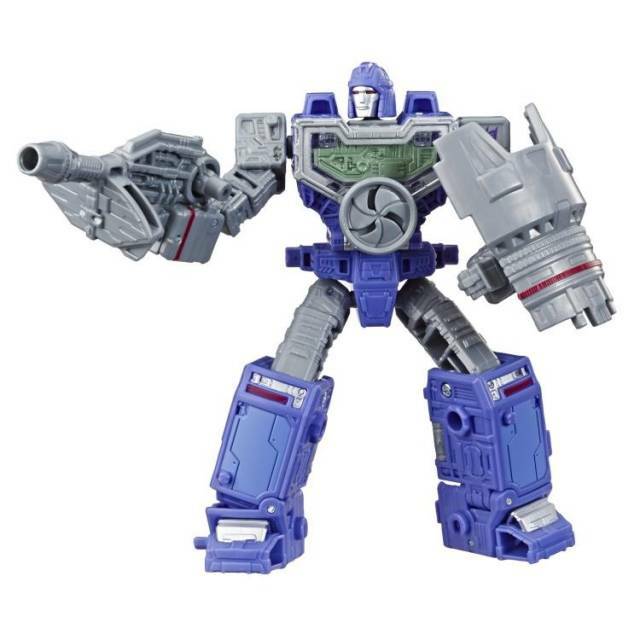 The Premier Deluxe series features 5.5" tall figures that come in premier movie packaging and transforms from robot to vehicle or alt mode and back! 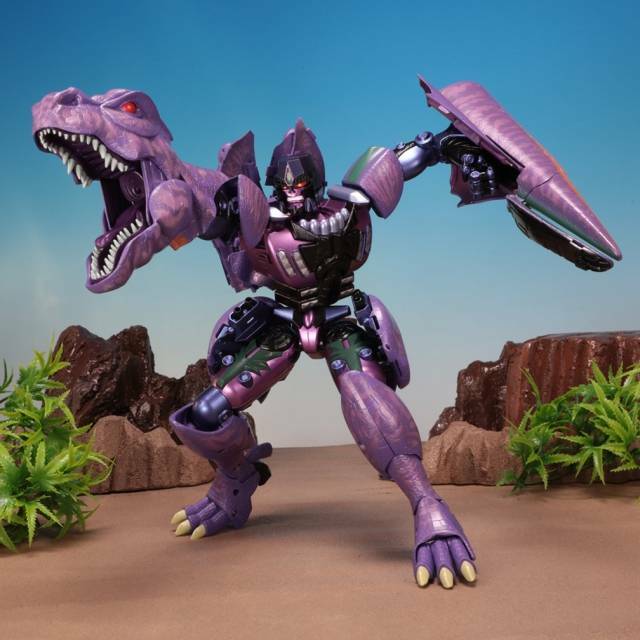 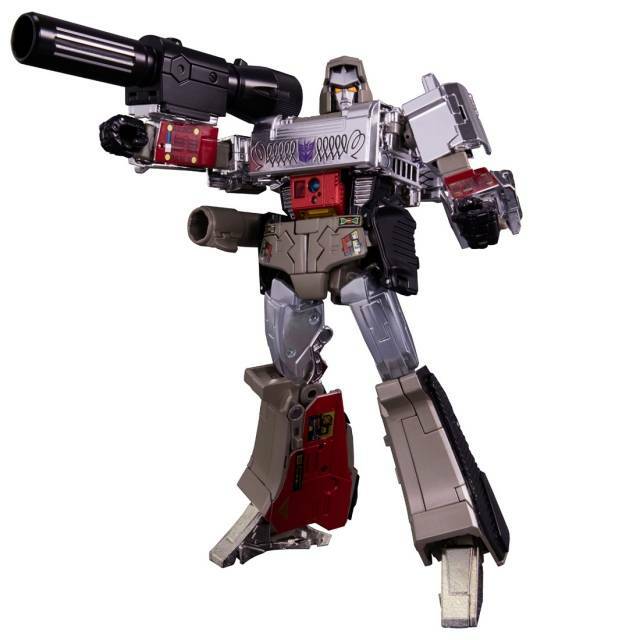 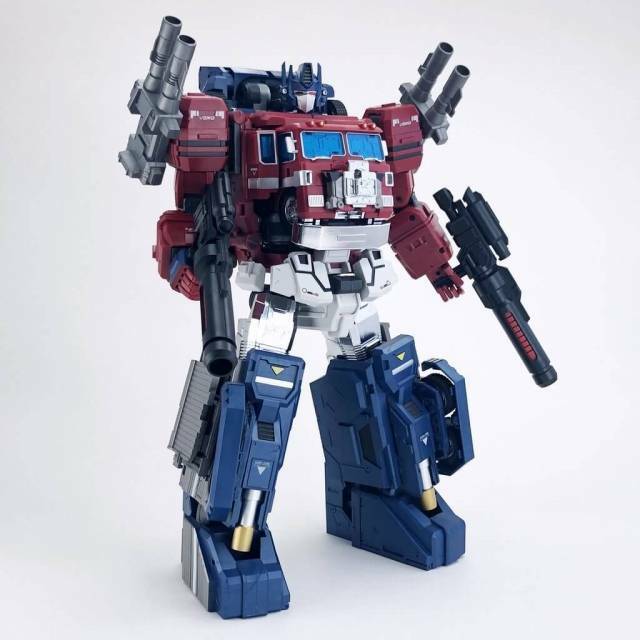 Each figure is a heroic Autobot or evil Decepticon and includes weapons and accessories! 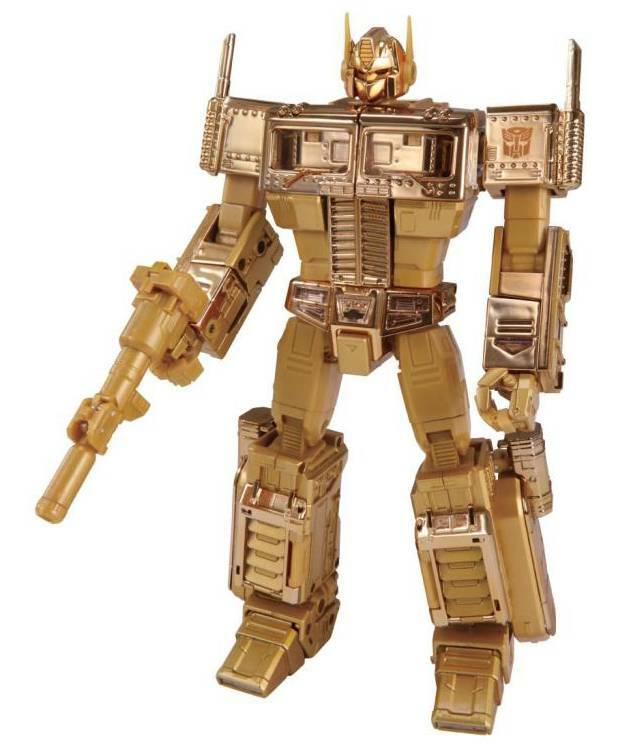 For how simple he is, he is a gem to look at and a joy to transform.